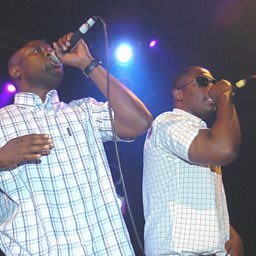 The Mitchell Brothers were a Ghanaian British rap duo from London, England. They consisted of cousins Owura "Tony" Nyanin from Manor Park and Kofi "Teddy" Hanson from Stockwell. 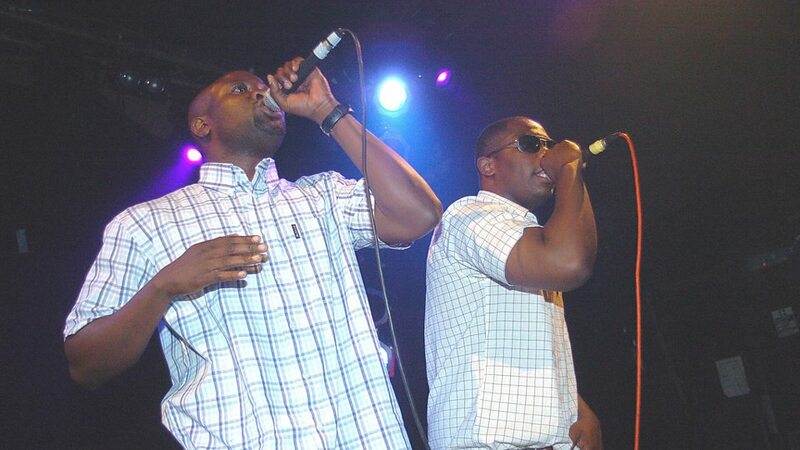 They were the first signing to Mike Skinner’s The Beats imprint and are sometimes known as the "Geezers with skills".